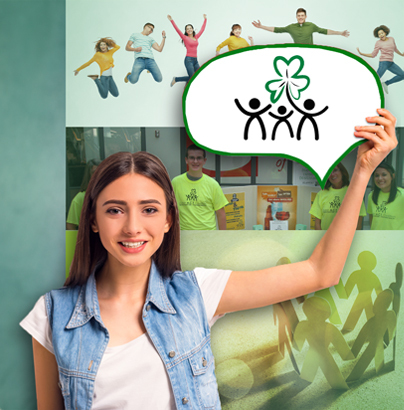 Learn more about the Dublin ACT Youth Council, and take a look at some of their projects. 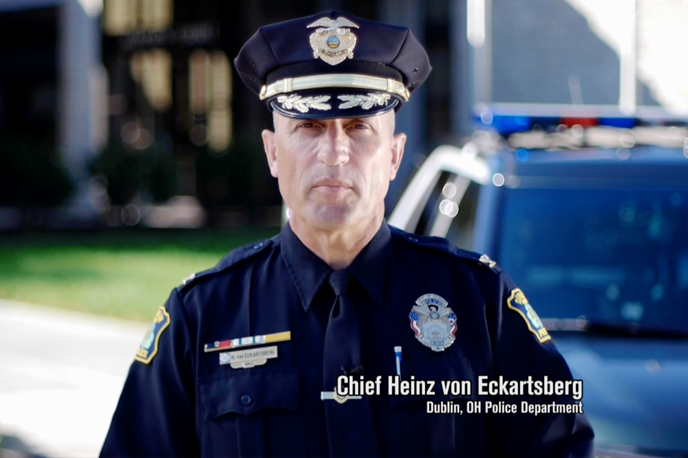 The Dublin ACT Coalition has produced PSA videos to help inform the Dublin Community. Learn more about partnering organizations that are making a difference in our community. What is the Dublin ACT Coalition? Dublin ACT (Adolescents and Community Together) Coalition works to coordinate the efforts of our local community to actively reduce and prevent youth substance misuse. 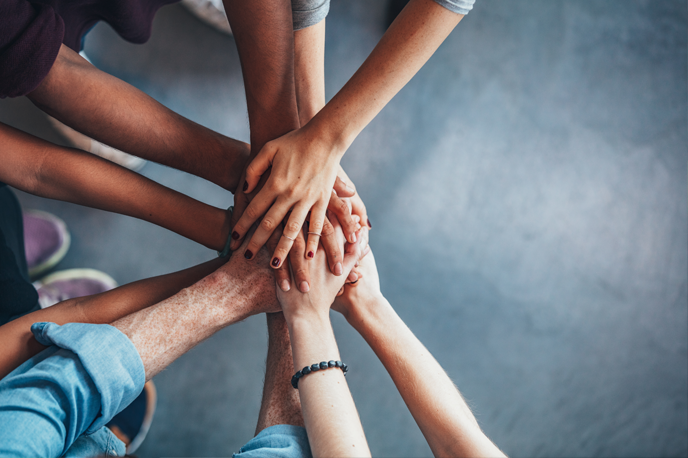 Our coalition brings together leadership from various sectors of the community including local government, schools, police, prevention and treatment professionals, local business, faith community members, as well as parents, youth, and concerned citizens of Dublin, Ohio. The Dublin ACT Coalition was created in 2008 in response to the U.S. Surgeon General’s Call to Action on Underage Drinking. To prevent and reduce substance misuse in our community, focusing on the health and safety of our most precious resource, our youth. Dedication in pursuing environmental strategies that will positively change the way people think and behave regarding underage drinking, marijuana, and prescription drug misuse. Increase both youth and adult perceptions of the personal harm associated with substance misuse. Decrease the number of youth who are using alcohol and marijuana, and misusing prescription drugs. Delay the age at which youth begin to use substances. Increase the frequency of youth and parents who express their disapproval of youth substance misuse. 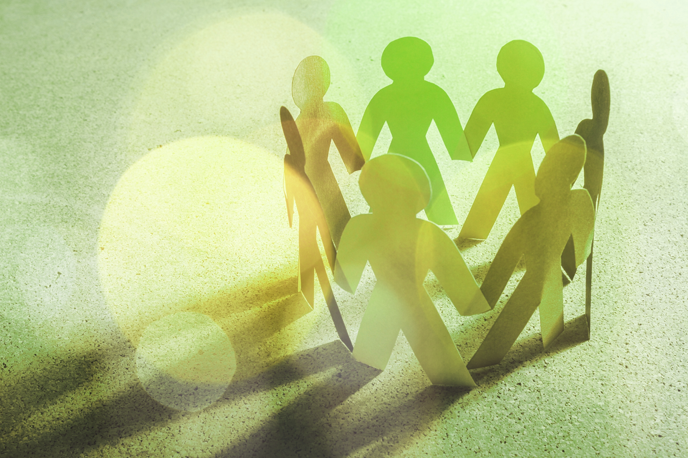 Cultivate a unified, community approach to youth substance misuse prevention.